What is the true meaning of the word Boss? Well if you know anything about the streets and coming up the hard way, it would be defined as “one who motivates his team, someone that they look up to and follow. 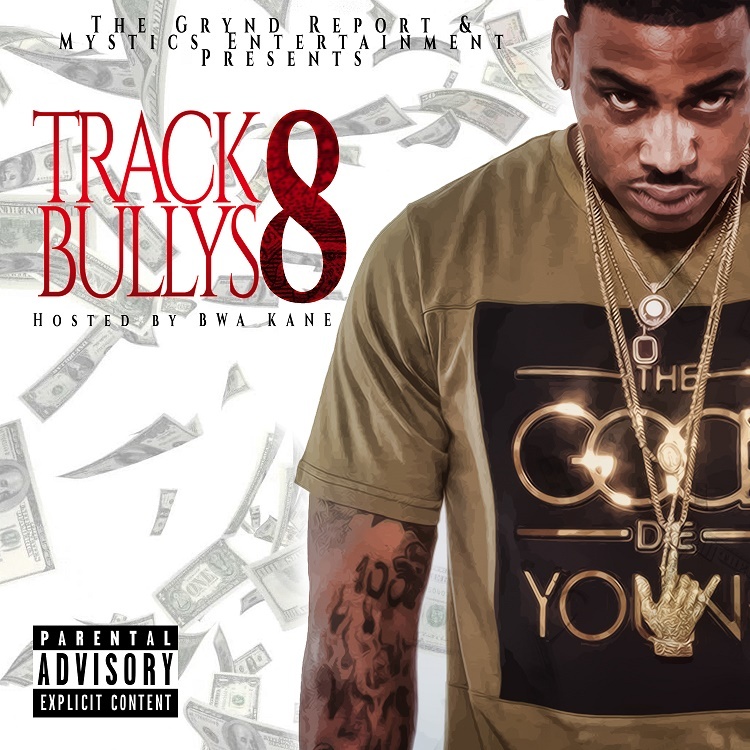 Because he helps them grow and he makes sure that everyone eats.” BWA Kane hosts the 8th edition of Track Bully’s 8 presented by The Grynd Report, TampaMystic & DJ Such N Such.